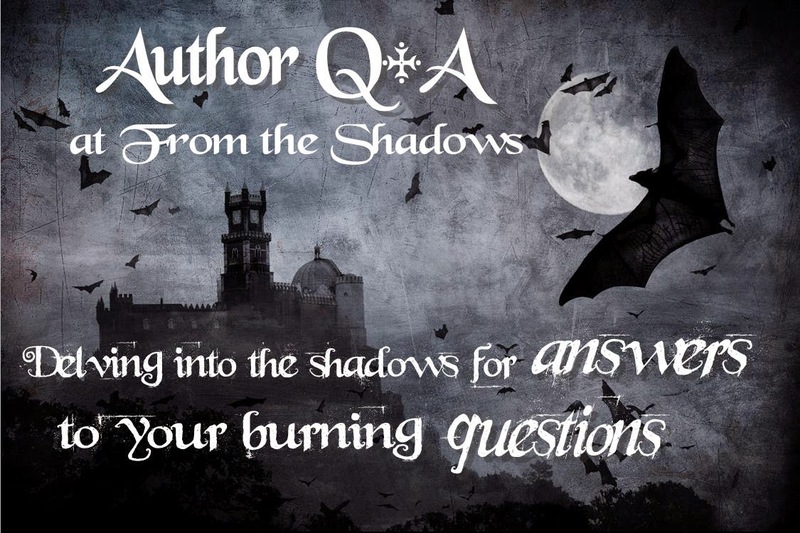 Please welcome today's paranormal guest author RaShelle Workman! RaShelle is the author of Vampire Lies. Keep reading for a chance to win a $15 Amazon or Barnes and Noble Gift Card! RaShelle: I started writing in my Holly Hobby journal when I was seven. I decided to write a book in 2003. RaShelle: I’ve always had a thing for vampires, fairies, and anything strange or magical. It was a natural fit. RaShelle: I’d be a fairy because I love the wings AND I could fly. 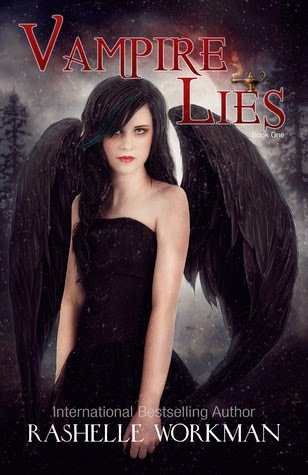 Vampire Lies (Blood and Snow #1) by RaShelle Workman. Thank you RaShelle for joining us here today at From the Shadows! To learn more about author RaShelle Workman and her books, please visit her website. The author is giving away a $15 Amazon or Barnes and Noble Gift Card. To enter, please use the Rafflecopter form below. This is a tour giveaway, therefore winners will be randomly selected by the author or publisher. Good luck! Great Q & A. Loving this cover. This sounds like a great story and I love the universal theme of trying to find the correct path to one's true destiny. Thanks for the generous prize. I love the cover, looks great! Cool cover, thanks for sharing!